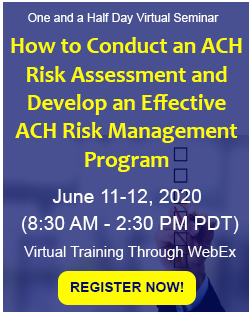 This webinar will introduce attendees to key components of a computerized system validation master plan and set out the requirements for compliance as per FDA’s 21 CFR 11. 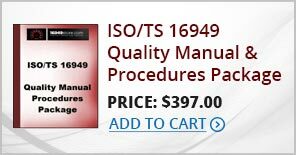 It will detail several aspects such as requirements, design, configuration specifications, validation testing, procedures/archival/traceability, and best practices for system decommissioning/retirement as well. 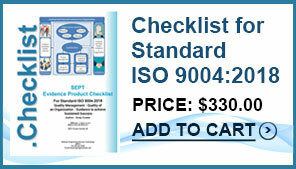 This training program will focus on the importance of procedures. 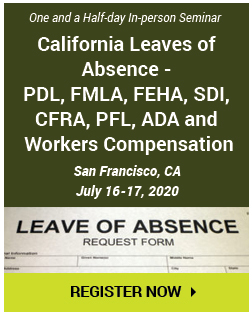 Attendees will learn why people avoid procedures and understand common human errors and deviations related to the use of procedures. This CDISC training program will enumerate clinical data issues, effective methods and SAS macros to identify data issues, and communicating and monitoring improvements in clinical data issues. 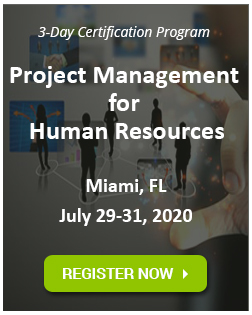 This training program will help you better manage projects and offer practical tools to understand data content and quality. 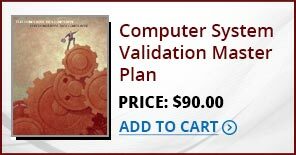 Attendees will learn to apply validation methods to reduce time to validate clinical summary tables. 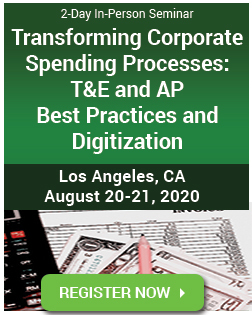 Attendees will also learn to apply advanced SAS programming techniques to standardize and automate the validation process. 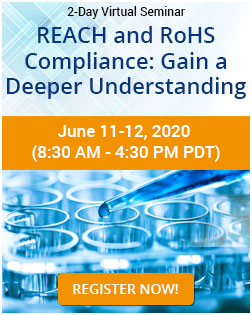 This training program will assist anyone directly or indirectly responsible for the creation, content or validation of SDTMs, ADaMs, tables, and data lists used to support research, drug or medical device efficacy and safety in a regulatory submission. 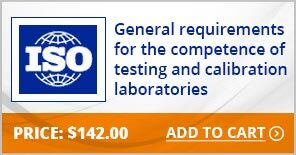 It will help attendees in determining how well your company is positioned to defend your FDA submission. 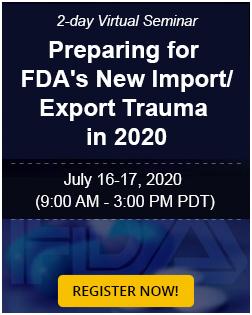 This training program is intended for anyone directly or indirectly responsible for the creation, content or validation of SDTMs, ADaMs, tables, and data lists used to support research, drug or medical device efficacy and safety in a regulatory submission. 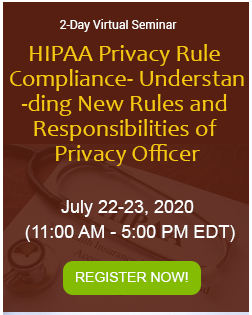 Professionals in the pharmaceutical, biotechnology and medical device industries who want to be 21CFR Part 11 or Good Clinical Practices (GCP) compliant in relation to regulatory submission environment will benefit from this course. 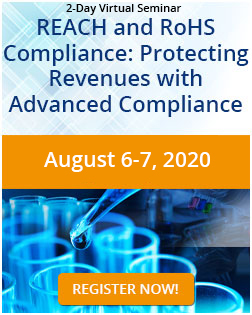 This training program will provide attendees with the ultimate set of tools in order to help their firms properly create User Requirement Specifications (URS) for Computer Systems Validation (CSV) with emphasis on current industry trends in this particular area as well as current Food and Drug Administration (FDA) regulatory trends and enforcement activity. 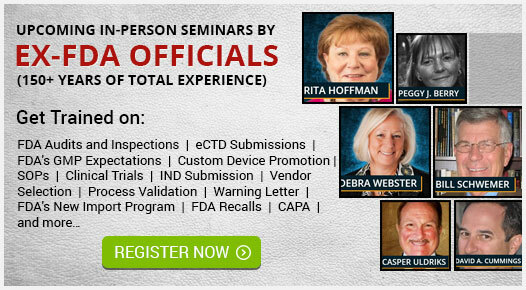 Are you prepared for a regulatory audit from FDA or any other regulatory body? 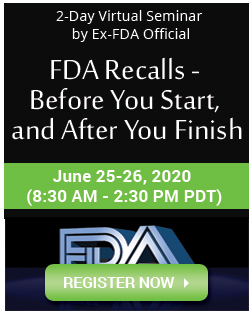 This FDA audit training provides an overview of the audit readiness process from internal evaluation of your quality systems to the logistics of the audit itself; with key emphasis placed on equipping you and your team with the skills needed to present expert testimony during interviews with regulators. 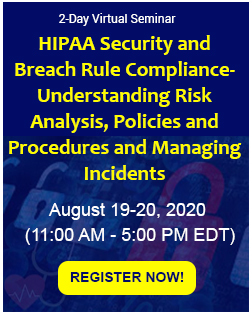 This webinar will familiarize you with FDA requirements for electronic and digital signatures, and the agency's inspection and enforcement practices. 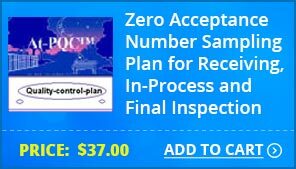 Particpants will recieve complimentary hand-outs for easy implementation. 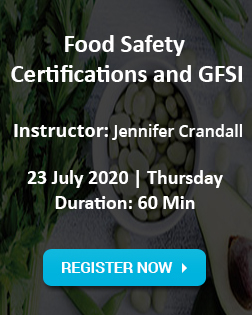 This FDA’s cGMPs training/webinar will provide and insider’s view FDA’s path to restructuring its regulatory oversight of manufacturing quality that is based on quality systems and risk management approaches. This training program will focus on instructing attendees on best practices for buying COTS (Commercial Off-The-Shelf) software and to evaluate a software vendor. 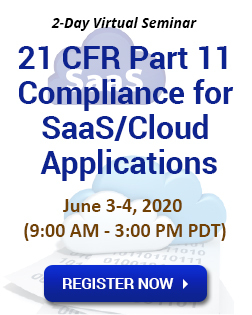 It will also highlight key data and systems subject to Part 11, and list requirements for IT, SaaS, and cloud hosting. 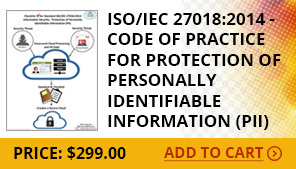 This training program will identify data and systems subject to Part 11 and Annex 11. It will also decode what the regulations mean and illustrate the current computer system industry standards for security, data transfer, and audit trails.